Earlier this summer I ventured out to Open Street Minneapolis, on Lyndale Avenue. 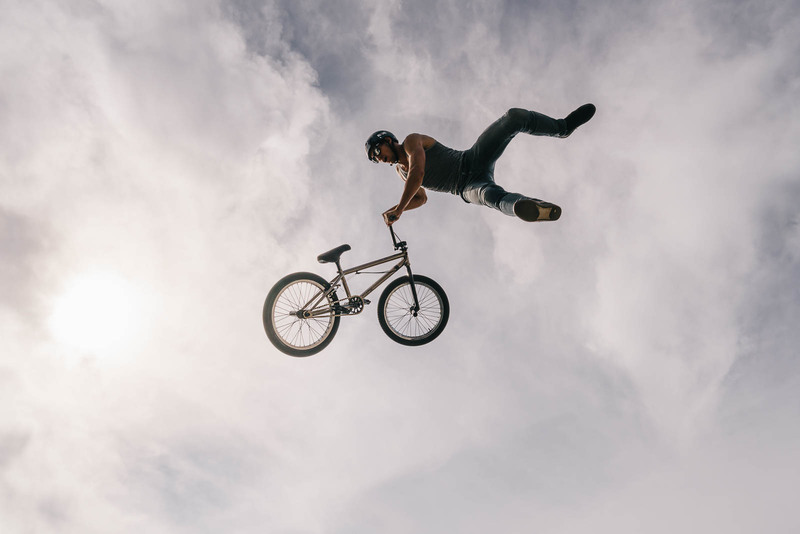 This year they had invited some BMX riders from The Factory to show off their acrobatic skills on their “Megajump,” a portable trailer, which turns into a giant ramp that the riders use to do jumps, twists, flips, and more. I’d never seen a show like this before, much less photographed one, but near the end of Open Streets I decided to check it out. It wasn’t until their last show of the season, on September 18th, that I was able to get out to shoot these guys again. This time I had an extra battery with me. Here are some of my favorite photos from that day.